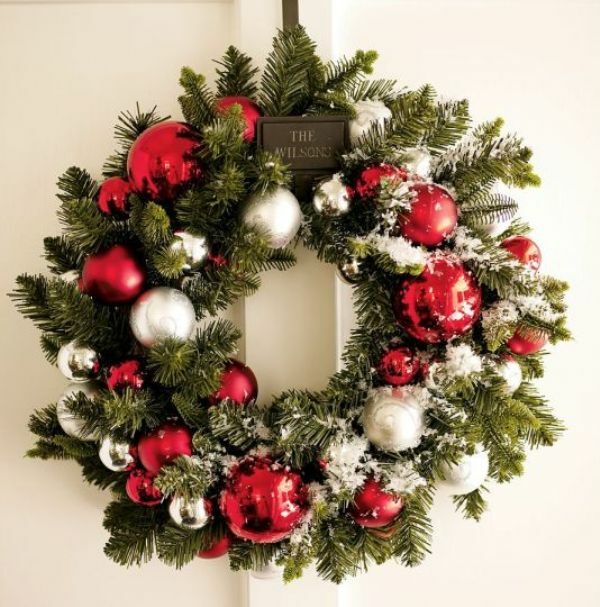 Are you ready for the upcoming holidays? 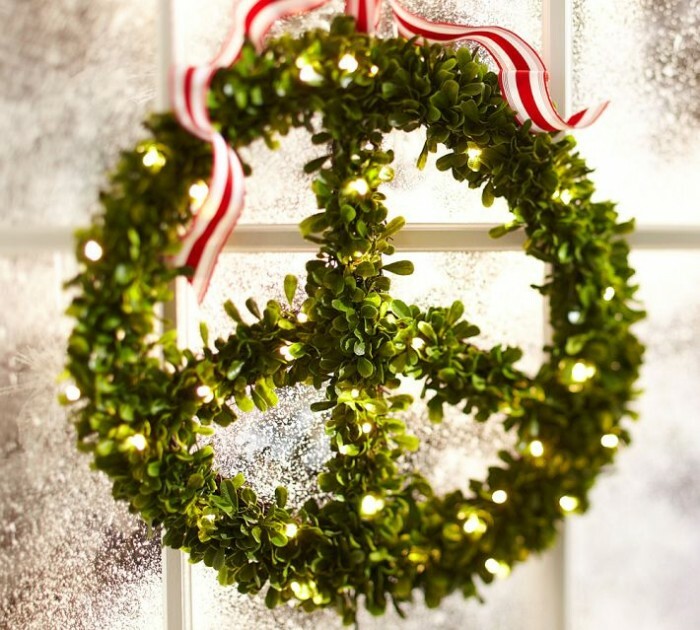 If not, then it is time to start preparing. 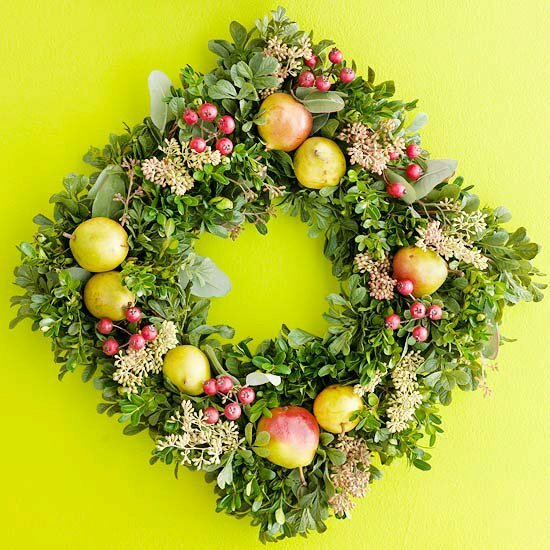 In order to assist you, we've collected some great ideas for Christmas wreaths. 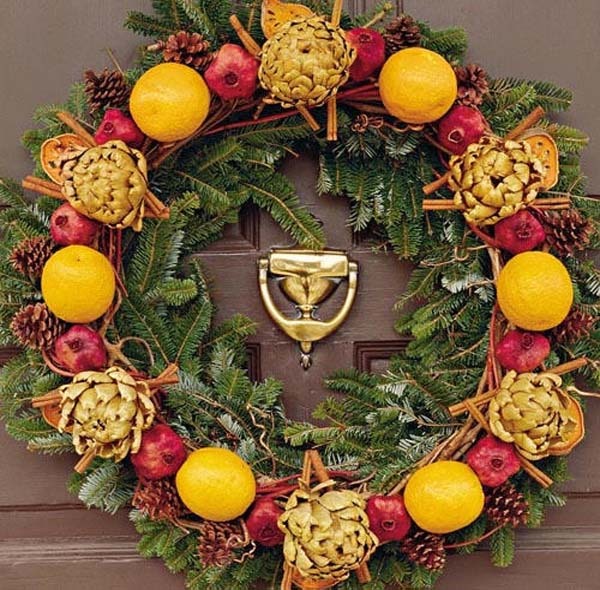 According to tradition, those who put a Christmas wreath on the door or at home, celebrates the birth of Jesus Christ. 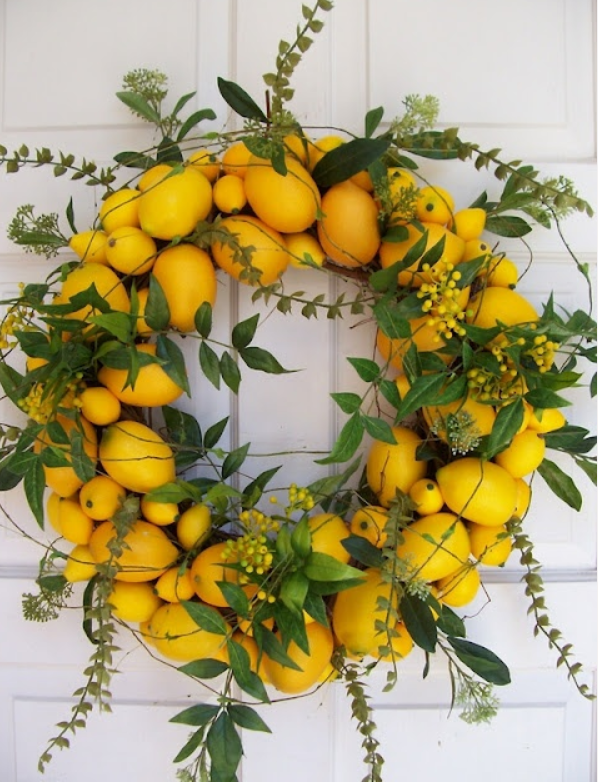 Look at the pictures and you will surely find something suitable for your home. 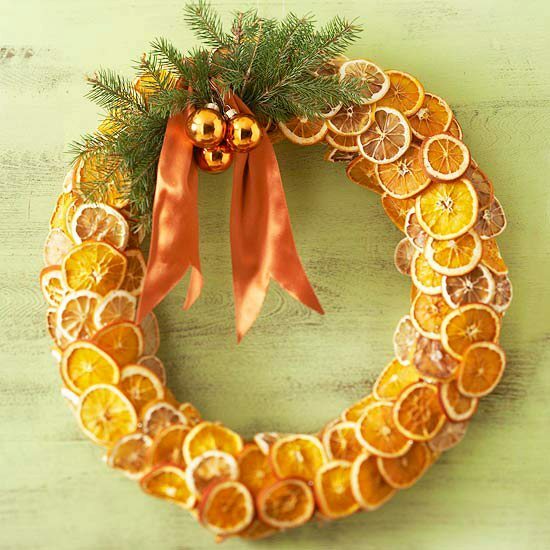 Many of the wreaths you can make by yourself, with a little imagination and dexterity. 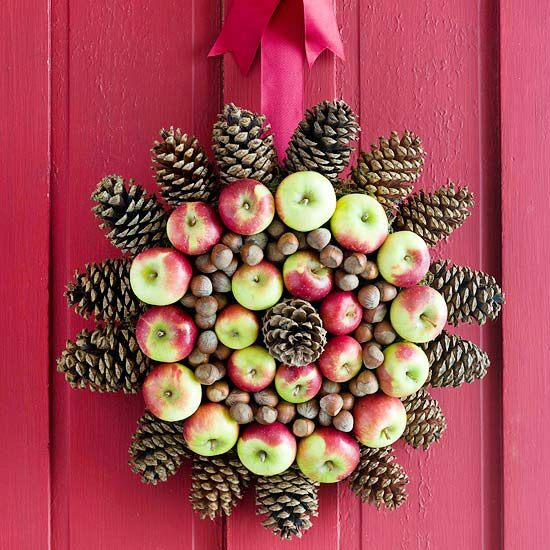 It is not necessarily to make the decoration in the traditional red green colors. 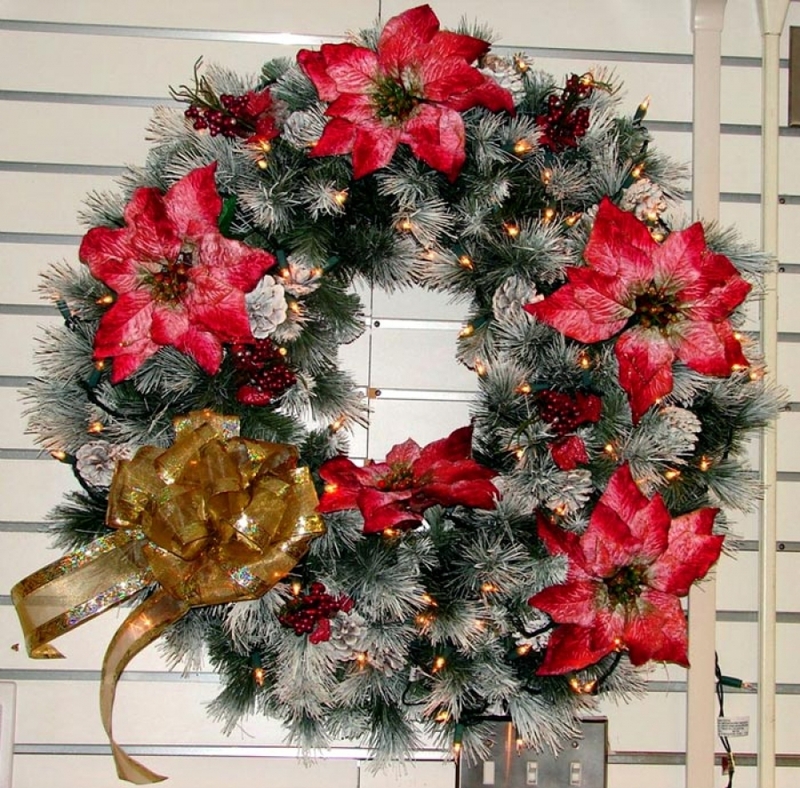 You can choose a wreath in gold, white, blue or any color that will fit to the interior. 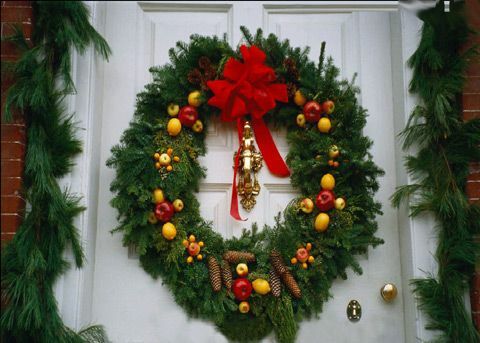 Do not put restrictions on yourself, let the Christmas spirit inspire you!